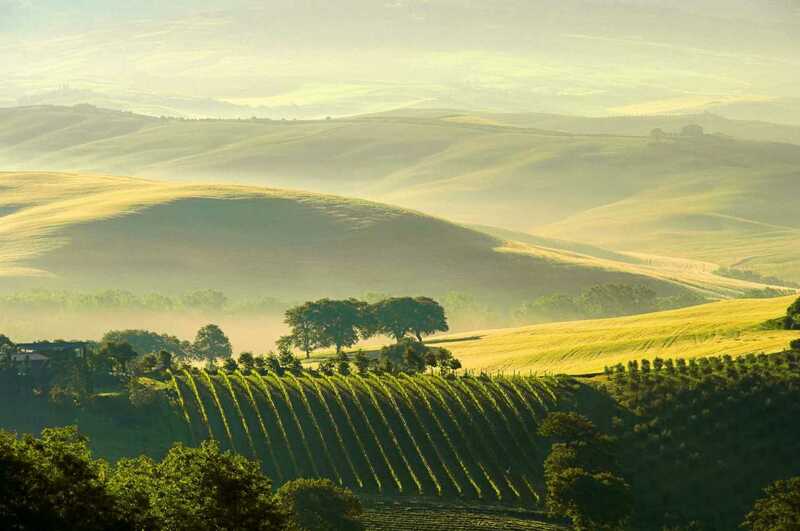 Movimento Turismo del Vino is an association that operates throughout the national territory with the aim of promoting and enhancing territories and places of wine production, creating economic growth prospects, but, above all, promoting a natural lifestyle which puts the guest in the spotlight. MTV member wineries are selected according to specific requirements: first of all, the quality of the wine tourism hospitality. The wine tourist is ever more careful, prepared and evolved with precise expectations when visiting a winery. The hospitality must then comply with specific quality standards. The culture of wine can not be improvised. It needs suitable equipment, adequate facilities and staff able to transmit the history, technique and emotion of producing wine. For this reason, MTV issued the “Decalogue of Welcoming” in 2003, which stems from the need to qualify the offerings of its member wineries. Certified by 3A-PTA (Agribusiness Technology Park of Umbria), the “Decalogue of Welcoming” is the definition of the requirements that must be guaranteed by all MTV member companies: the appropriate signposting, the appropriate environment for wine tasting, the specific staff training, the availability of wine tasting glasses, the possibility of guided tours in wineries and vineyards and the preparation of informative wine material. The wineries that meet these precise quality standards get the “Quality Certification”, synonymous with professionalism in hospitality. The certificate is subject to periodic controls and three-year renewals. The certified wineries are immediately recognizable thanks to the “Accoglienza coi Fiocchi” Badge (“Special Welcome” Badge). A terracotta tile that identifies the winery/distillery as a member of the Movimento Turismo del Vino to be posted at the company’s entrance within one year from its certification audit. A Plaque – sign showing the reception information (days and times) to be affixed at the entrance of the company within one year from its certification audit. Availability of data sheets or brochures of the company’s different types of wines or spirits enabling the wine tourist to know the proposed wines / spirits. The welcoming employee must have a good level of knowledge about the company, its products and its working procedures, must be courteous, professional and able to hold the tour of the winery/distillery activities as well as to offer the company’s wines/spirits tastings.